The agricultural industry could be severely affected if the Government fails to bring forward plans to regulate the chemicals industry after Brexit. MPs on the Environmental Audit Committee (EAC) raised concerns about a lack of preparation after Ministers said the EU’s chemicals regulation framework would be converted into UK law through the European Withdrawal Bill. An inquiry into the issue by the committee concluded that the regulations, known as REACH (Registration, Evaluation, Authorisation and Restriction of Chemicals), would be difficult to copy and paste because of the way they operate and the terminology they use. Though plant protection products are covered by separate EU legislation, companies working in the agricultural industry manufacture and import raw materials, intermediates and co-formulants which are covered by REACH. 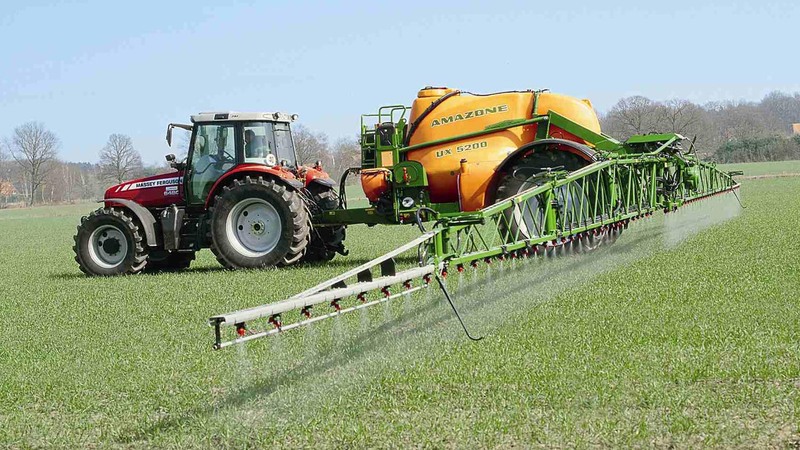 Mary Creagh, chairman of the EAC, said: “REACH is vital for the UK agricultural industry, enabling companies to manufacture and sell pesticides, animal medicines and biocides across the EU. “The REACH system cannot be cut and pasted by the EU Withdrawal Bill. “My committee found the Government’s failure to set out how it will regulate chemicals after the UK leaves the EU is creating business uncertainty, costing jobs and risks market freeze and supply chain disruption.